Looking good is not just about the clothes you wear. Accessories are just as important. 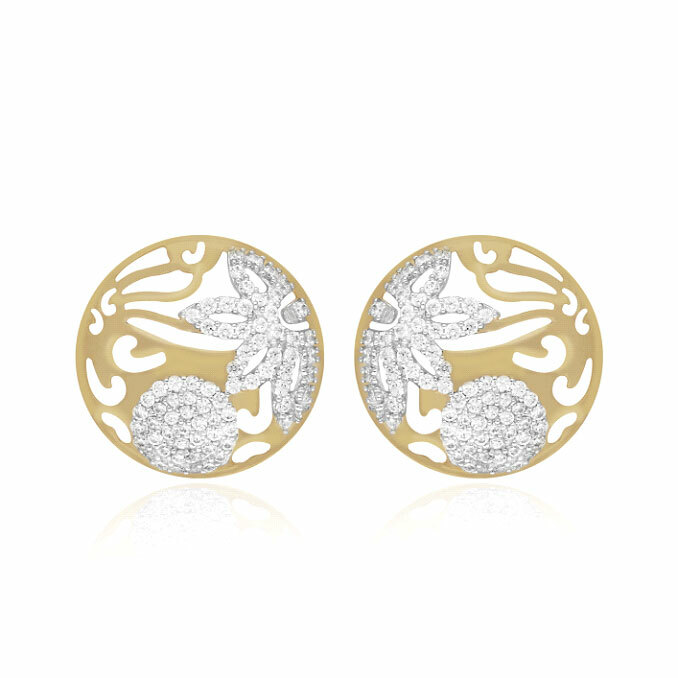 They help accentuate your look and style of dressing. 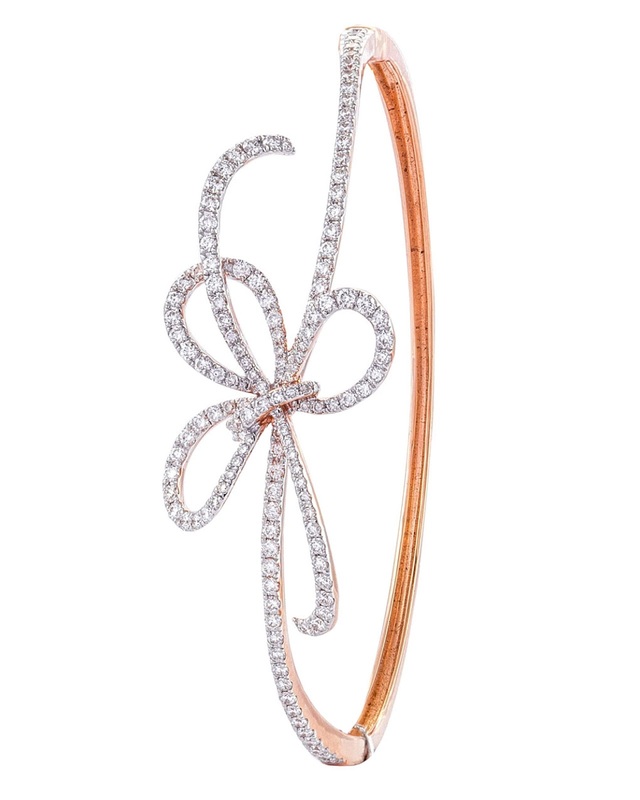 Women and accessories have always been synonymous. Women love to accessorize to complete the look of their outfits. In India, fortunately, we are spoilt for choice. 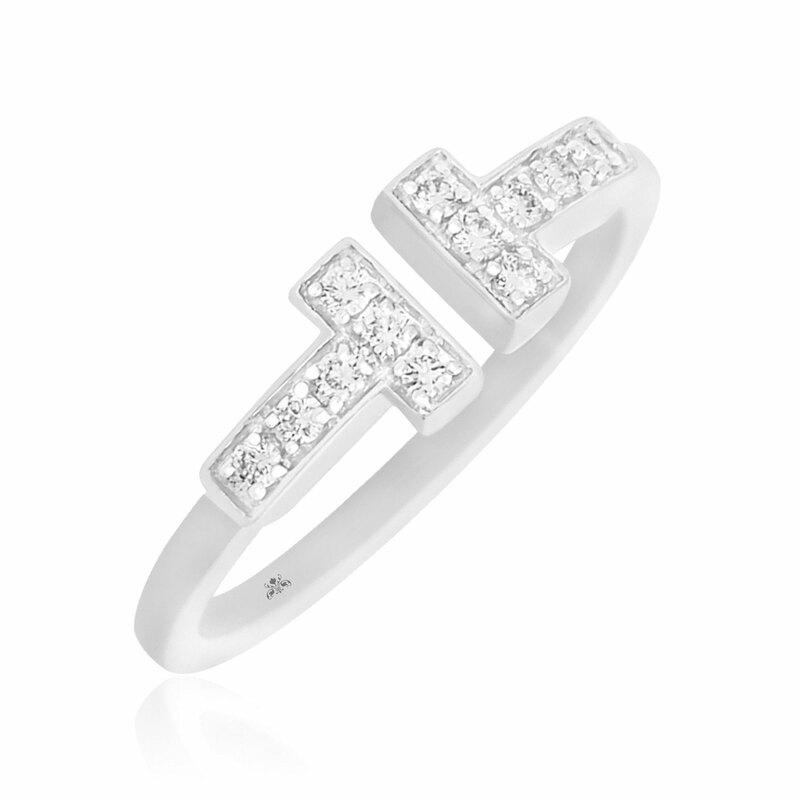 We have a wide range of jewellery to choose from - traditional, contemporary, modern, minimalistic etc., that sometimes it becomes difficult to decide on what to wear with which outfit. 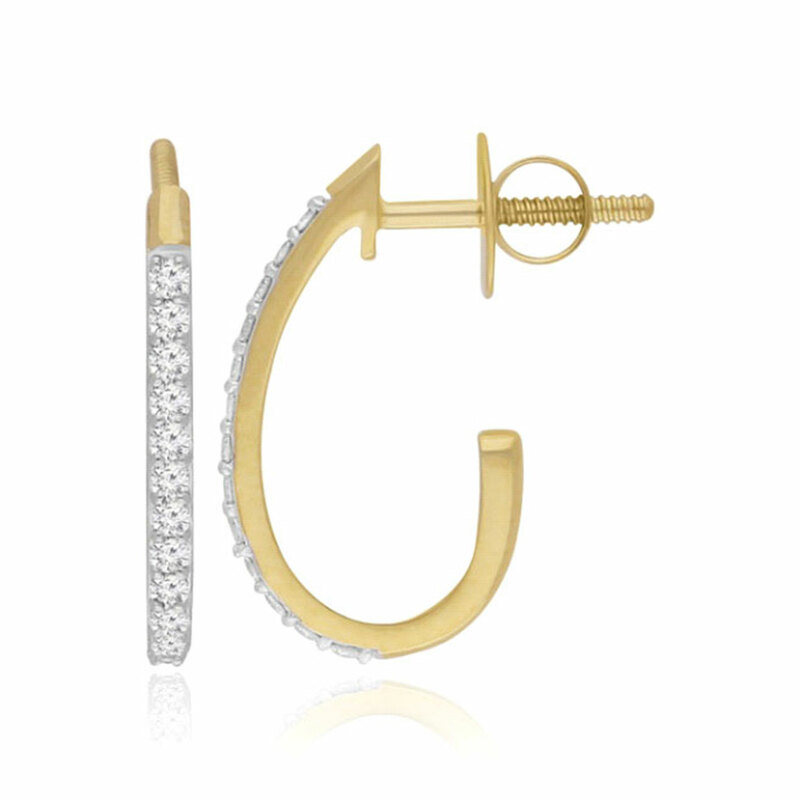 Rashida Kapadia Eves24’s stylist shall help you take out the guesswork from accessorising. Watch this space for a series of blogs on jewellery accessorising that would be appropriate for social occasions and at the workplace. 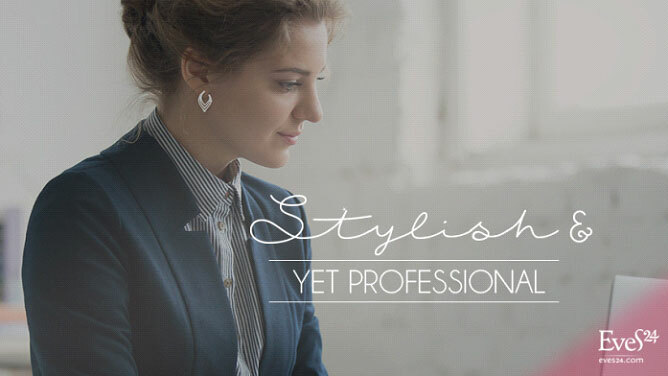 How can I look stylish yet professional at work? 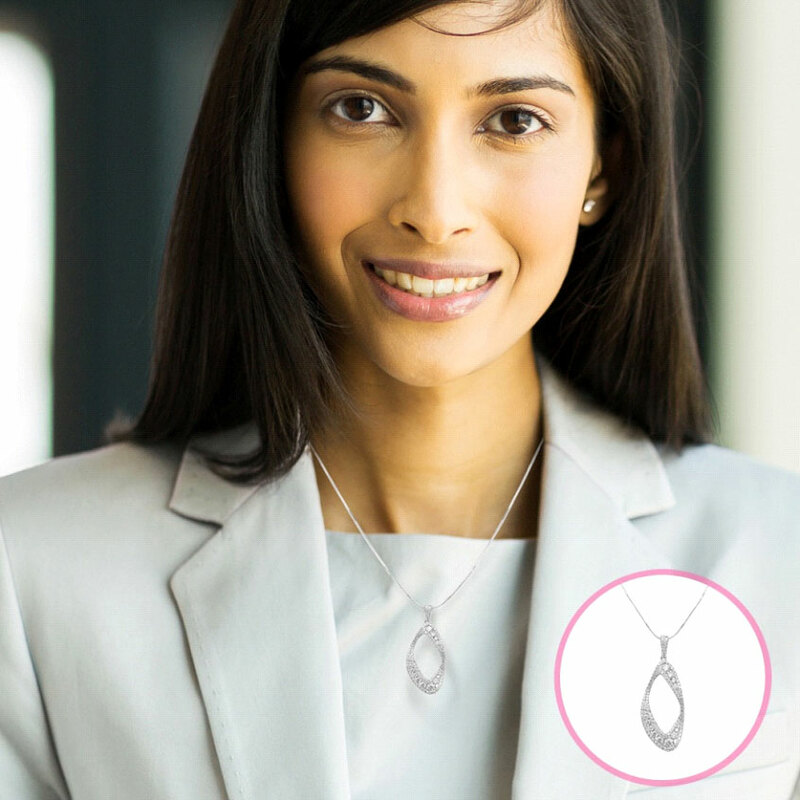 Most women have a fair idea about the kind of accessories that goes well with social occasions but when it comes to corporate wear, there are always doubts. It's quite simple actually. Go minimalistic. Wear fewer colours. 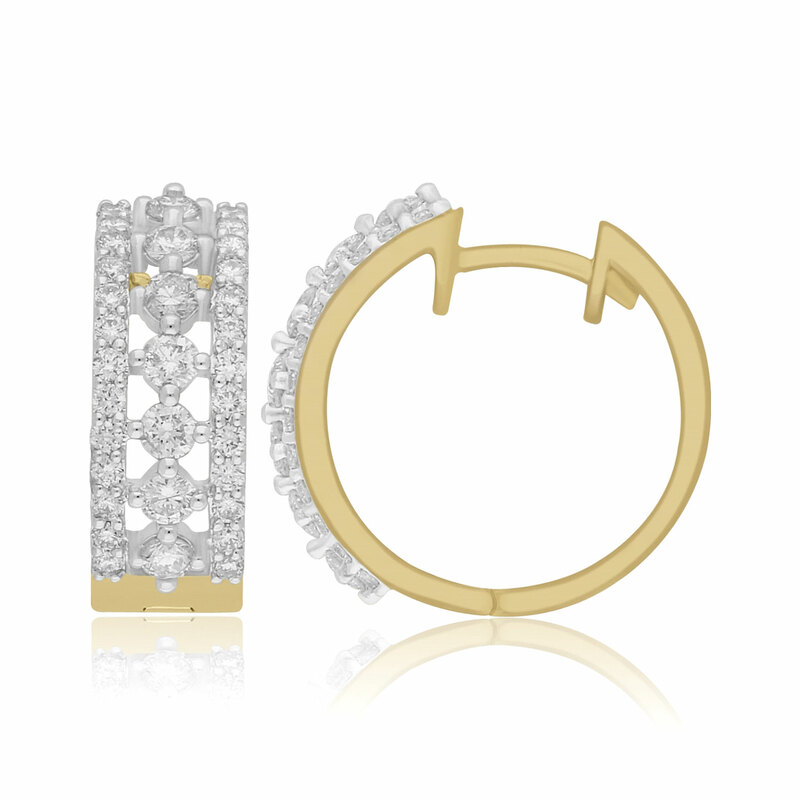 Opt for classic pieces that are timeless. If you are fond of wearing statement pieces, wear just one to attract and not distract. With trousers and shirts or skirts and blouses wear chains with small pendants which sit on your neck inside the collar or longer chains worn on the outside of your collars. A choker length - 16" or a princess length - 18", works well with shirt collars, V necklines, scoop or round necklines and cowl necklines. Long chains, matinee length - 18" or opera length - 20", are best worn with crew necks, mandarin collars, boat necks or turtlenecks. 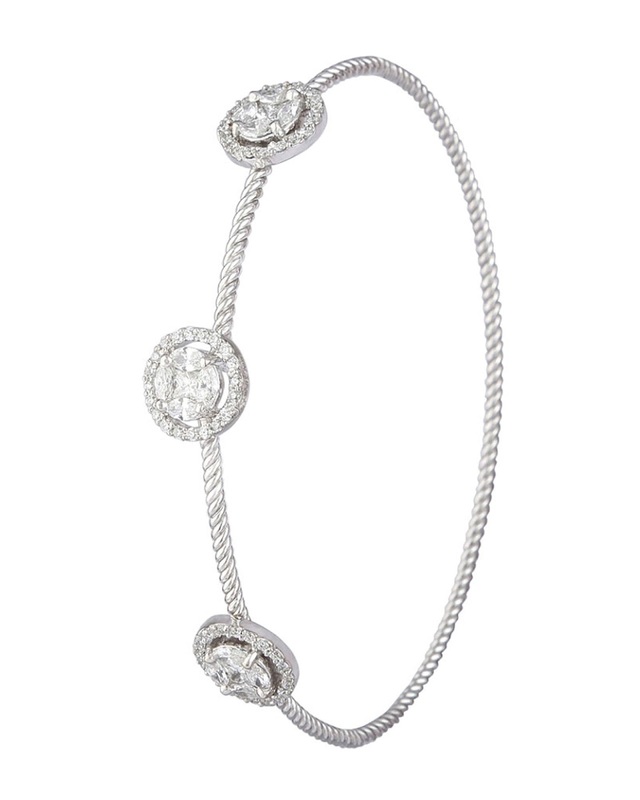 A string of small pearls or diamonds add a touch of elegance and authority to your outfit. 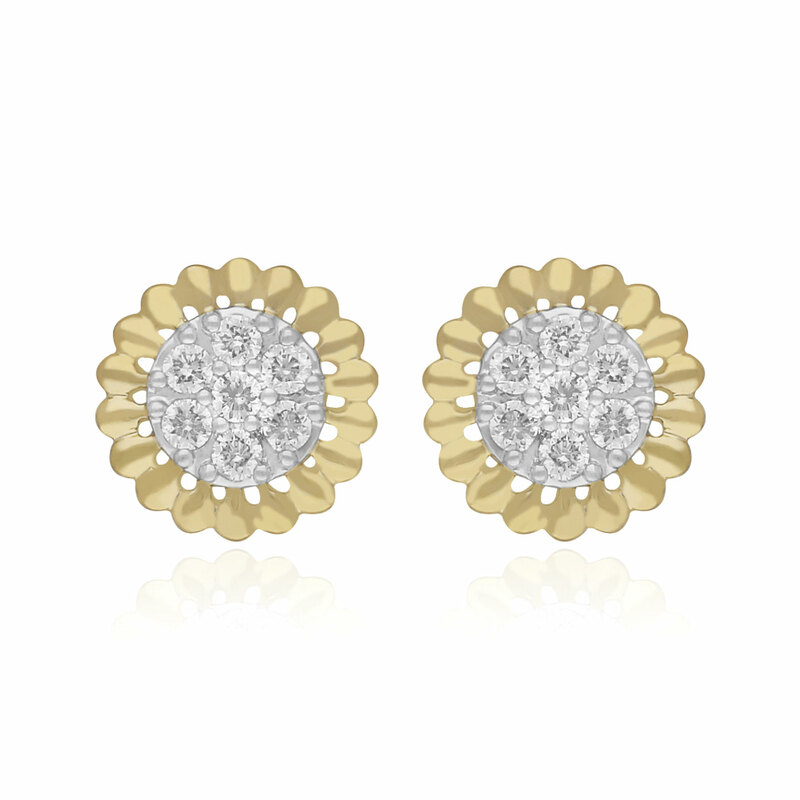 Earrings are an important accessory and can add a sparkle to your face. 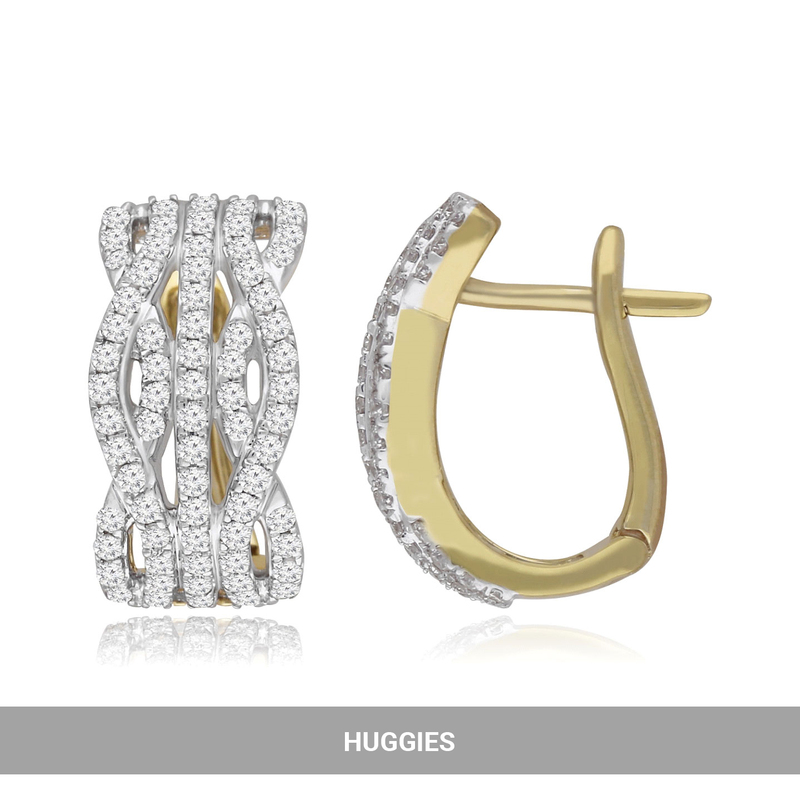 Studs, small hoops, huggies, cluster earrings are most appropriate with formal business wear. 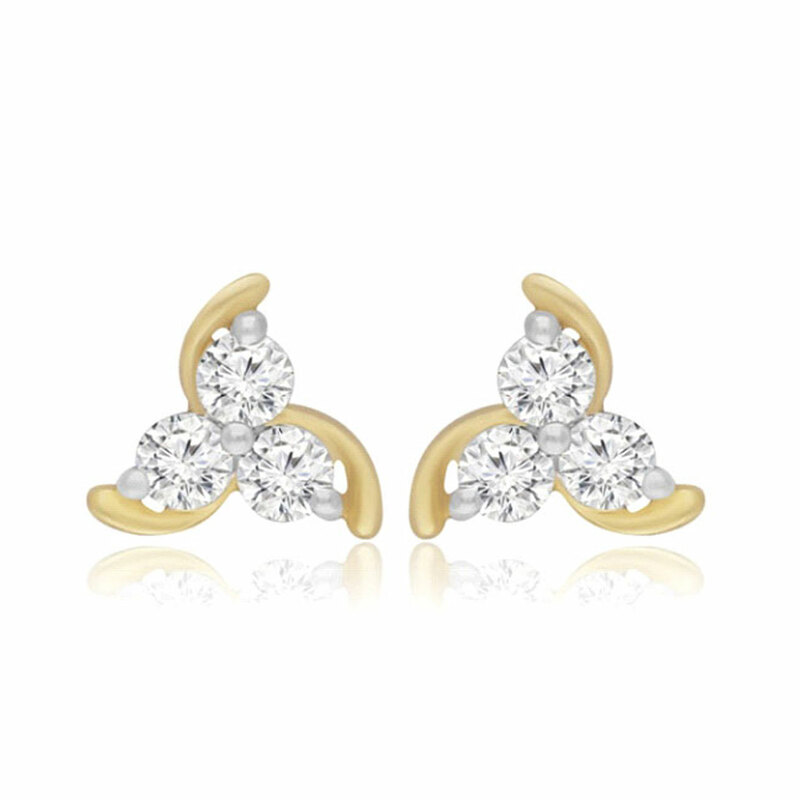 If you have a small face with small earlobes, wear solitaire diamonds or pearl earrings. 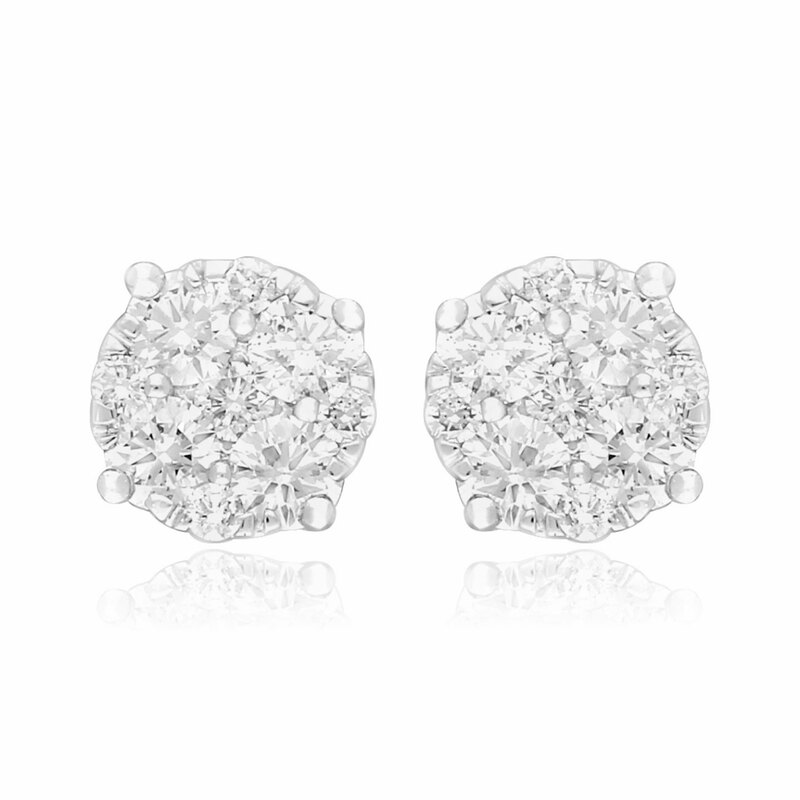 Most styles suit an oval face. So if you have an oval-shape face, go ahead and wear what you like but remember, less is more. 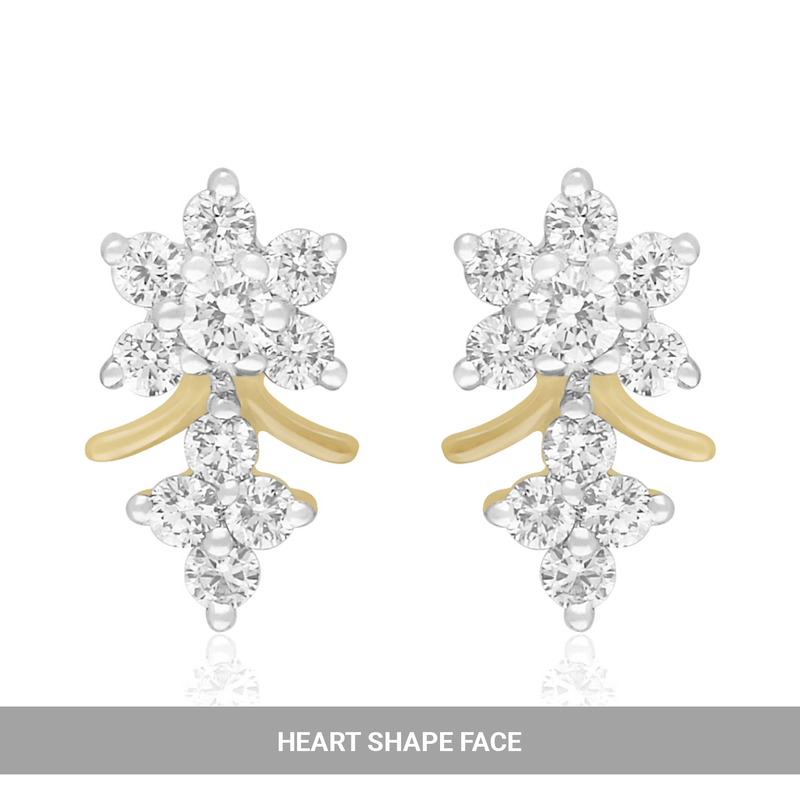 Round and heart shape faces should avoid big,round studs and clusters. Avoid wearing danglers or long hoops with stiff shirt collars, mandarin collars and turtle necks. Square and diamond shape faces should avoid geometric designs. 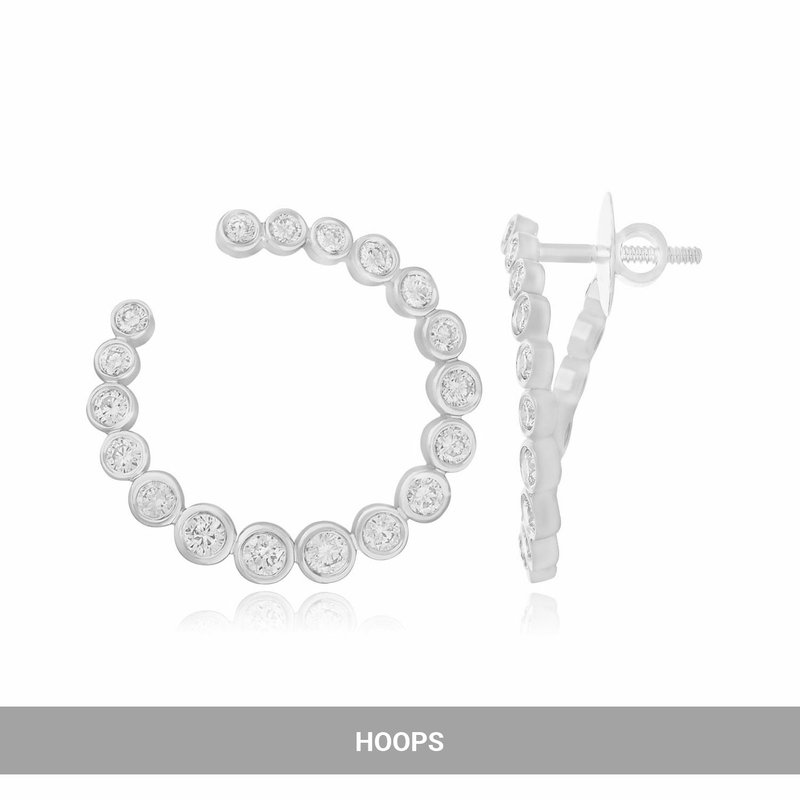 Hoops, huggies, chandeliers look great with Kurtis and Indian wear. But do take care and ensure that they are not noisy or distracting. 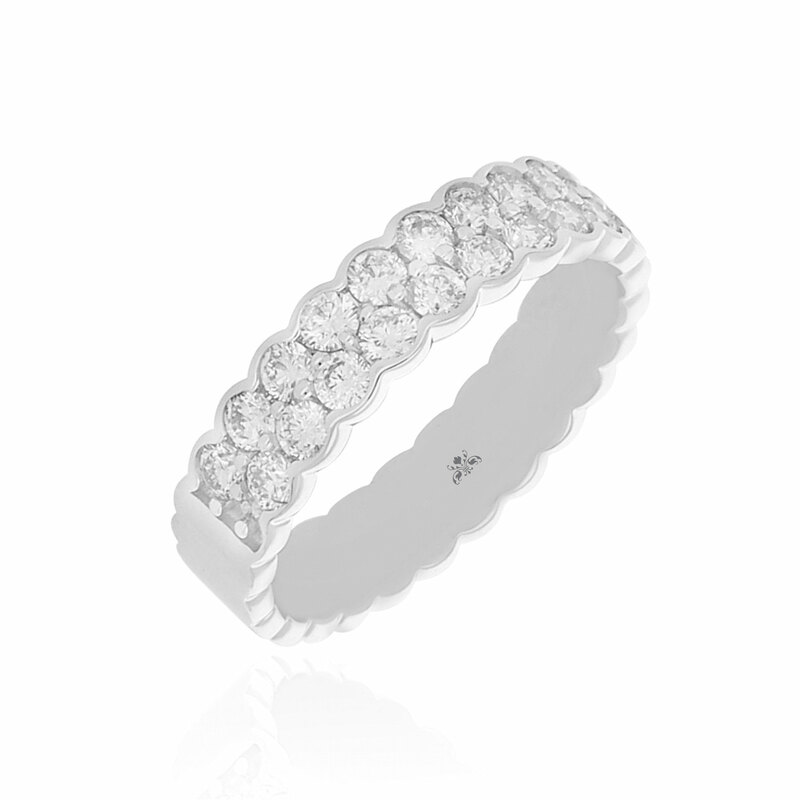 Finger rings that are simple elegant bands or diamond rings look classy and suit all types of fingers. Keep your bulky cocktail rings for a festive occasion. One ring per hand is most appropriate for a smart business look. 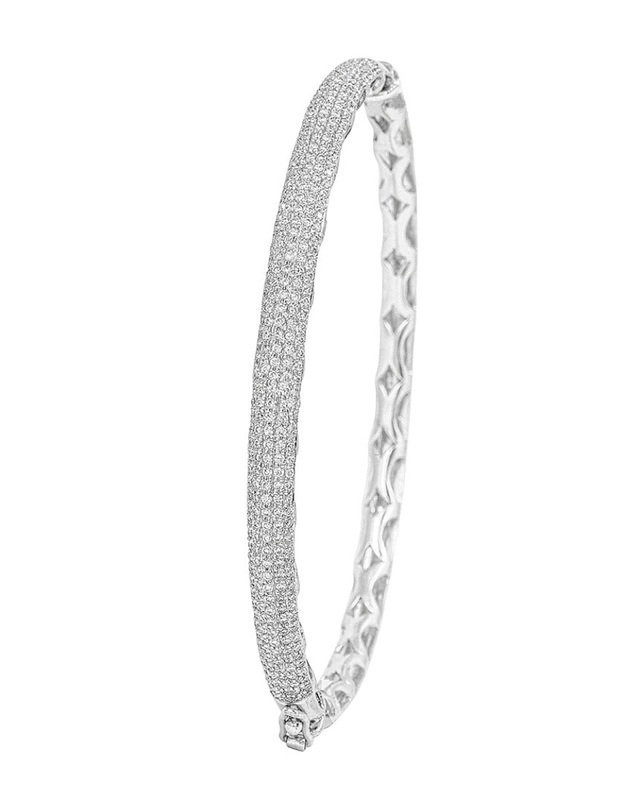 A slim bangle bracelet or a tennis bracelet would look great with a power suit or a silk blouse. Avoid wearing too many bangles with Indian wear as it would look unprofessional and also uncomfortable for someone working on a computer for long hours. 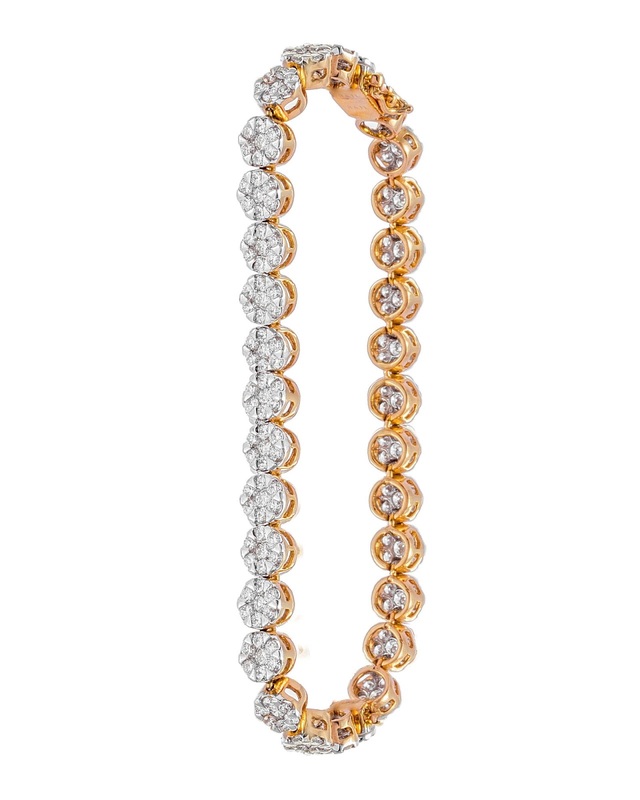 Don't match your jewellery to your clothes, complement it. Red clothes, red rubies are a no no. Wear sapphire, emeralds or grey pearls instead. 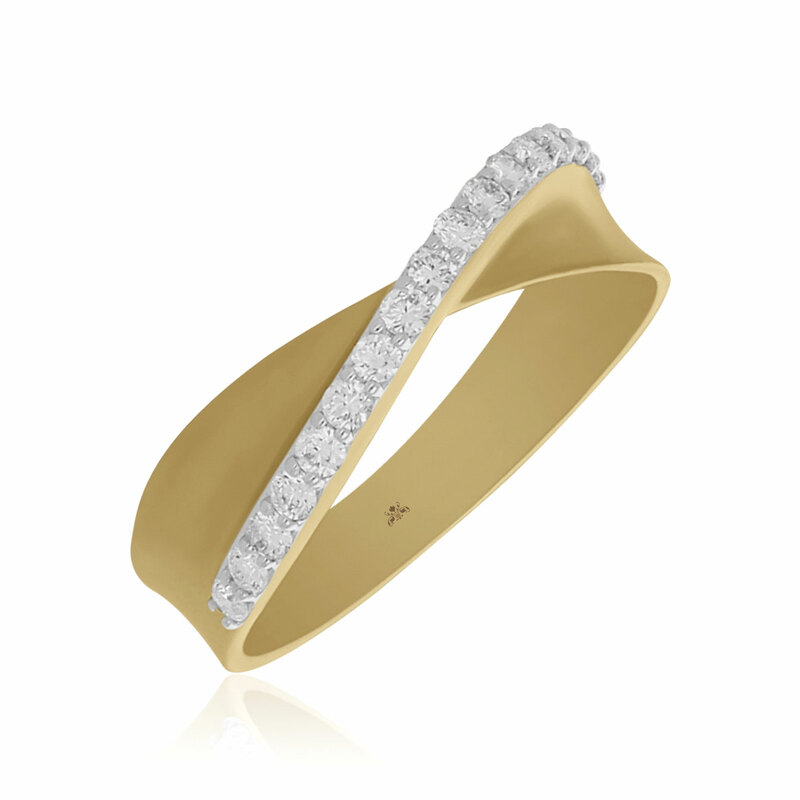 All pieces of jewellery should be of one metal tone, yellow gold or white gold. 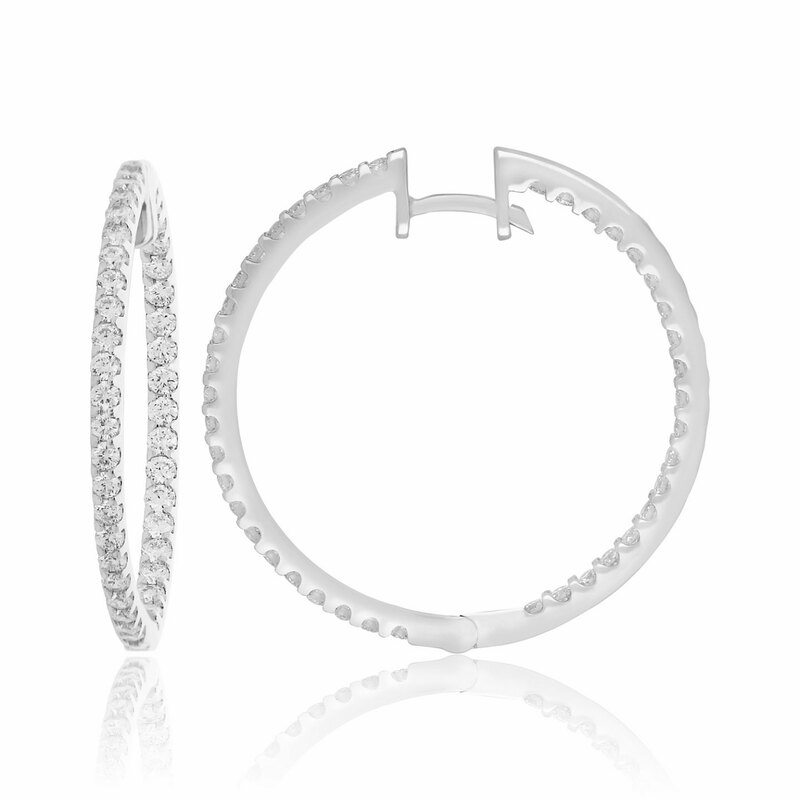 Never mix a gold necklace with a silver bracelet, or a gold ring with silver earrings. 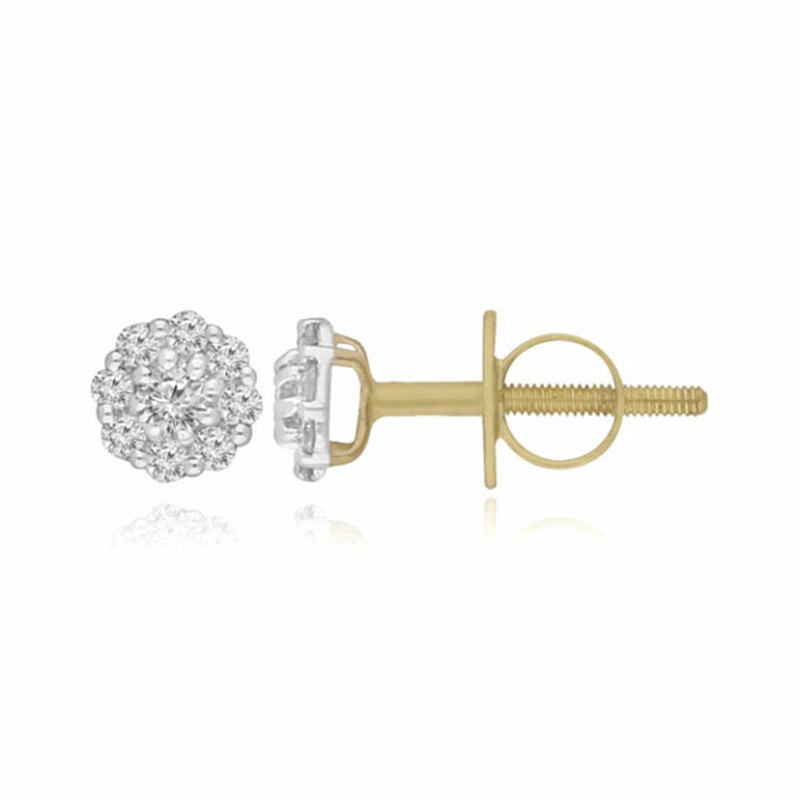 Good things come in small packages, especially when it's jewellery. So the next time you are getting ready for work just keep in mind these simple tips to help you own the boardroom. At Eves24, we have the perfect collection of minimalistic designs that are small in size but big on style. 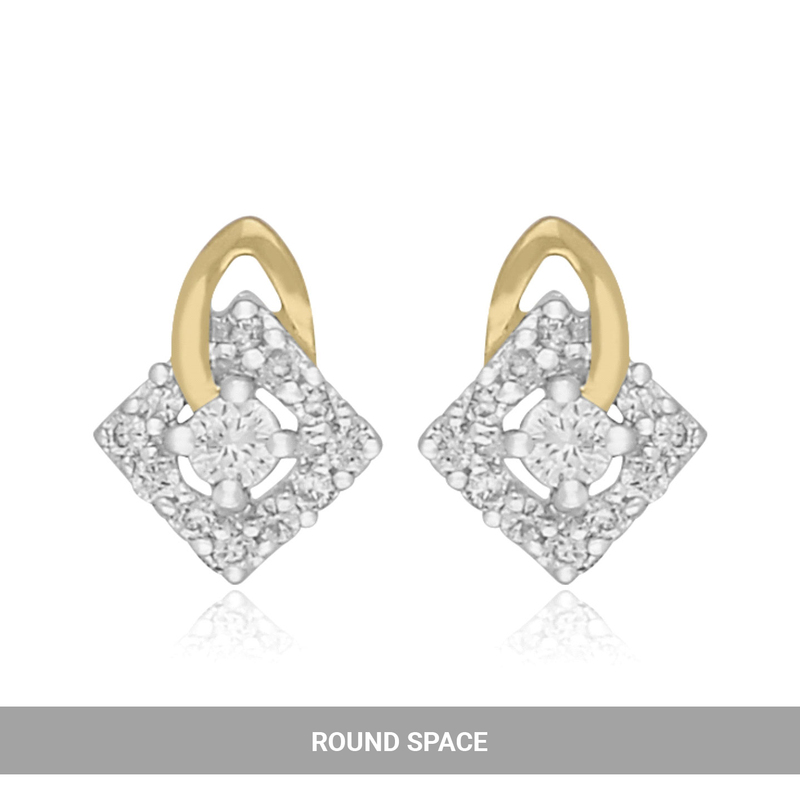 Come visit us at our designer jewellery studio in Bandra (West) or factory outlet in Andheri (East) to check out our collection and help us help you pick the perfect jewellery for work. Eves24 we promise you the best in quality and designs. 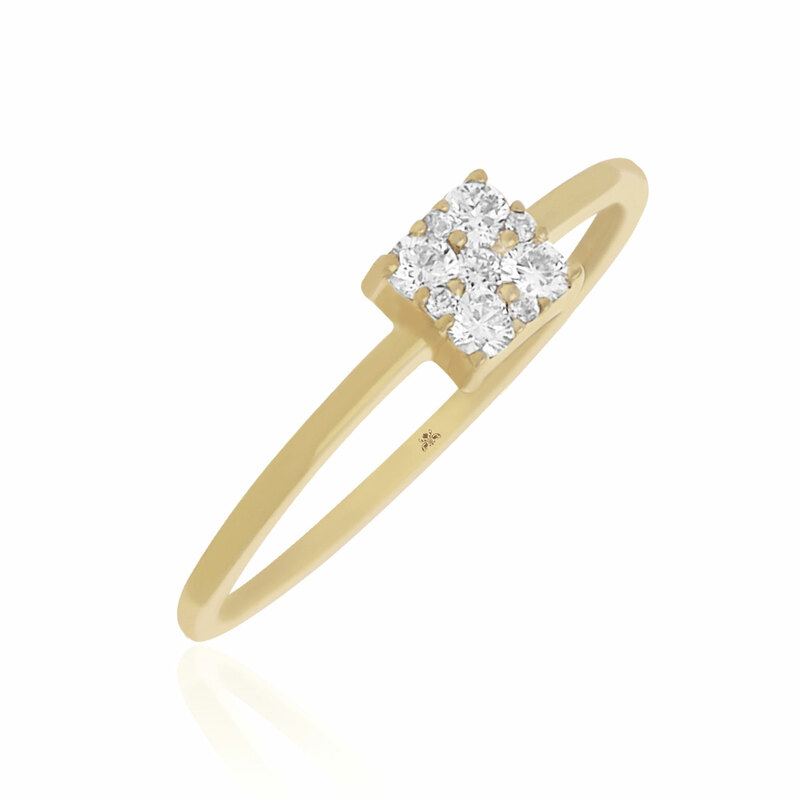 All our jewellery is 100% authentic, Hallmark and IGI certified crafted in beautiful designs. We offer a range of 20,000+ designs, so you can always be sure, there is something for you. In the rare case when none of our designs appeal to you, we can always customise & craft an exclusive ornament, just for you. 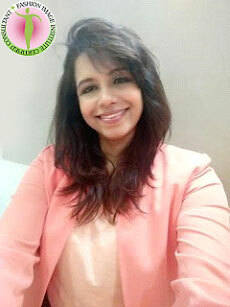 Rashida Kapadia is an expert experienced Image Consultant from the Fashion Image Institute, USA. She is also a certified fashion designer and corporate trainer. She is passionate about mentoring people to help them find their own individual style and through this assist them to simplify their lives and give them the confidence to become successful in their professional as well as personal lives.